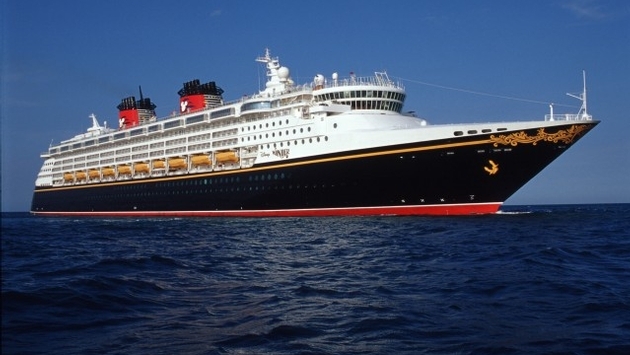 Turner Classic Movies (TCM) will host the fifth TCM Classic Cruise Nov. 1-6 aboard the Disney Magic. Pre-sale registration for the cruise begins on Feb. 23 and general booking opens to the public on March 24. TCM’s Robert Osborne and Ben Mankiewicz host the voyage, which will sail from Miami to Castaway Cay, Disney’s private island, and Grand Cayman. 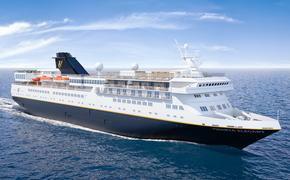 Fares start at $1,240 per person, double occupancy. Click here for more information. The TCM voyage includes appearances by legendary stars, movie screenings, presentations by experts, in-depth interviews, Q&A sessions, trivia games and more. In past years, the TCM Classic Cruise has hosted special guests including Ernest Borgnine, Tippi Hedren, Eva Marie Saint, Debbie Reynolds, Mickey Rooney and Richard Dreyfuss. Turner Classic Movies is a Peabody Award-winning network that presents great films, uncut and commercial-free, from the largest film libraries in the world. Currently in its 21st year, TCM offers critically acclaimed original documentaries and specials, film series like “The Essentials” and “Friday Night Spotlight,” and annual programming such as “31 Days of Oscar in February,” “Summer Under the Stars” in August and “TCM Essentials Jr.” during the summer. TCM also connects with movie fans through such events as the annual TCM Classic Film Festival in Hollywood and the TCM Classic Cruise, as well as through the TCM Classic Film Tour in New York City and Los Angeles. In addition, TCM produces a wide range of media about classic film, including books and DVDs, and hosts a wealth of material online at tcm.com and through the Watch TCM mobile app.